gallamore west: Night Time Confidence with GoodNites®! 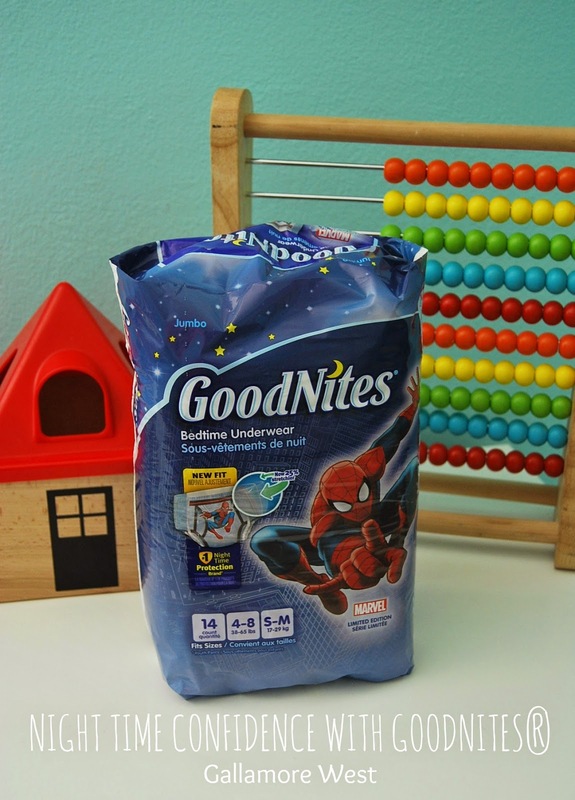 Night Time Confidence with GoodNites®! 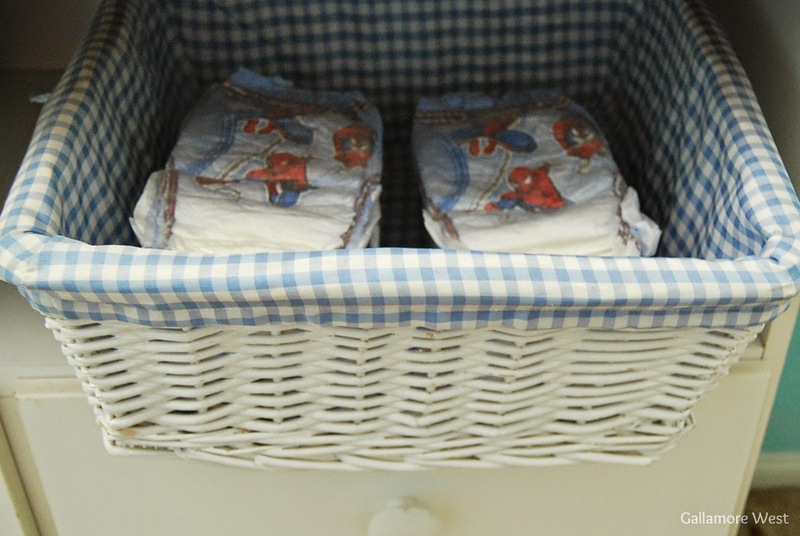 But wait, why am I talking about diapers and potty training if we're done with that? Because although we are 100% trained during the day, our 4 year old is still wet when he wakes up almost every morning. And I'm 100% okay with that. Why? GoodNites® Bedtime Underwear that he can wear to bed. And the best part? Besides Spiderman, of course! 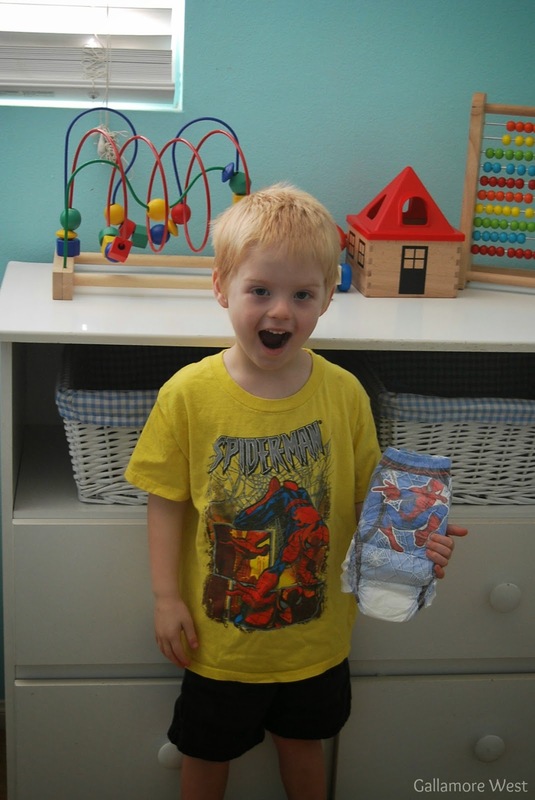 Our 4 year old can get himself dressed for bed, including his GoodNites® Bedtime Underwear without any help at all. So there is never any unnecessary attention being drawn to him. Research from the American Academy of Pediatrics shows that psychologically, children who wet the bed do not want to participate in fun activities, such as sleepovers, because of their fear and embarrassment. And we definitely don't want to make him feel bad for something that we know he will grow out of. He feels confident and happy, and I love waking up to his sweet hugs and clean sheets in the morning! He just pulls one out of the basket every night at bedtime, and tosses it out himself in the morning. 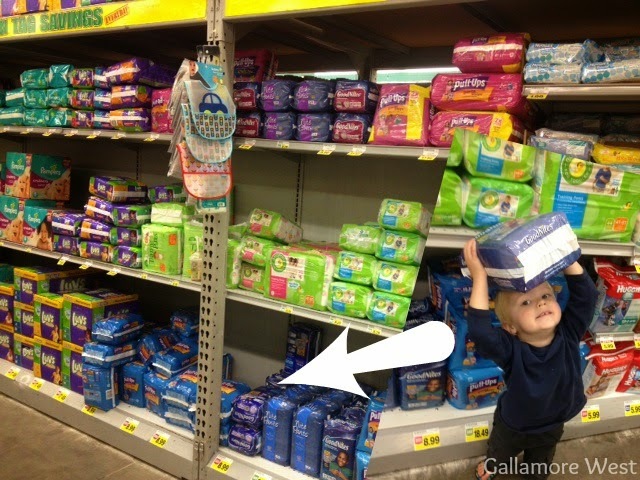 We picked up our GoodNites® Bedtime Underwear at Food 4 Less. They're priced right, and little brother sure was excited to see Spiderman too! 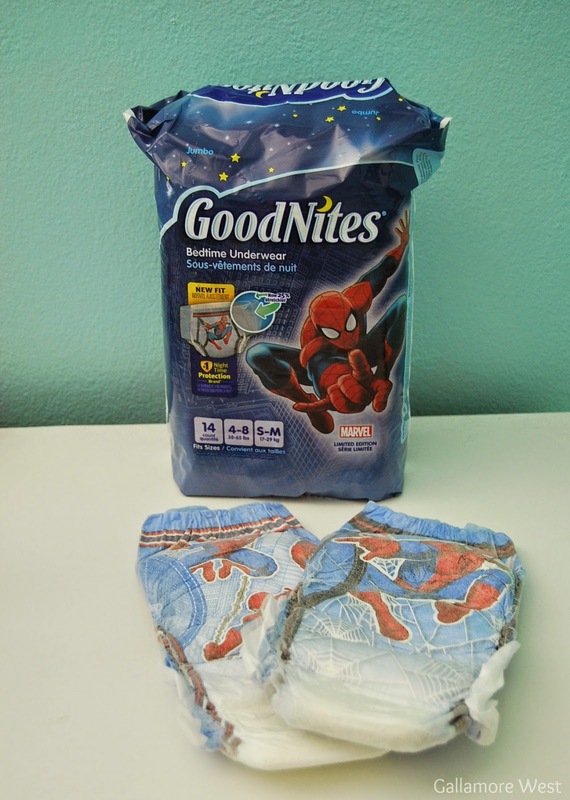 Visit the Better Night Network at www.GoodNites.com and the GoodNites® Facebook page for more information on bedwetting solutions and advice from trusted experts. Want a chance to win some amazing prizes from Kroger? Enter to win some below!